The recyclable materials that citizens place in their bins are collected, sorted and recycled. They may be used to make other containers, packaging or printed matter or be processed into other materials or products recognized for their low environmental impact and high performances. Recyclables therefore contribute to the development of a local circular economy. There is a range of environmental, economic and technical benefits to using recycled glass. In addition to helping to reduce greenhouse gas emissions by, for example, avoiding the extraction of new raw materials, recycled glass enhances the performances of the products, materials and processes in which it is included. Because it is a substitute for sand in several applications, the glass also curbs the demand for this natural non-renewal resource of which experts predict a global shortage. Through its Innovative Glass Works plan, ÉEQ has found the solution to recycle 100% of the glass collected through curbside recycling, especially in order to encourage the use of ecomaterials. Pulverized in a powder, recycled glass is added to the cement mix used to make concrete, which is then used to make infrastructure and equipment, including sidewalks, skate parks, park benches and noise barriers. Glass powder helps reduce the amount of materials required by production and, by the same token, curbs the GHG emissions generated. It also increases the structural resistance of the concrete and lightens its colour, reducing urban heat islands. 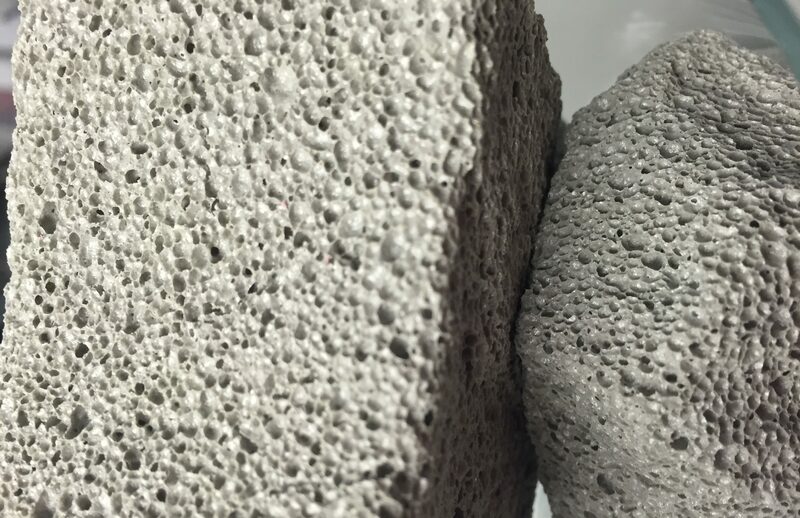 Concrete with a glass powder additive also appears to be more water resistant and durable and better withstands freeze-thaw cycles. Glass may also be used to produce ultra-high performance fibre reinforced concrete (UHPFRC), whose exceptional resistance and durability make it possible to use three to four times less concrete in different types of works and structures. Recycled glass particles are also used as abrasives: projected at high pressure, they polish rough surfaces and remove surface contaminants for repainting. 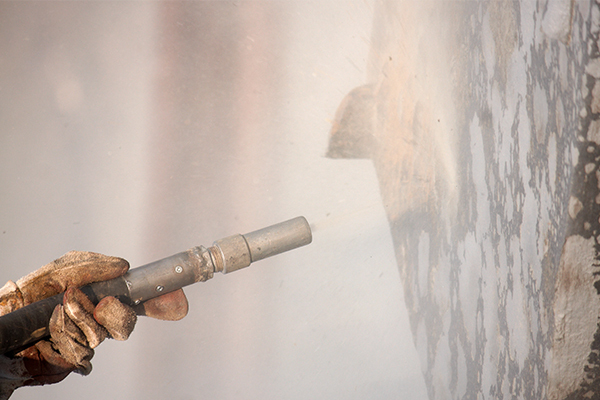 Unlike other types of abrasives, glass-based options are cost-effective and free of heavy metals and free silica, making them a better choice for worker safety. 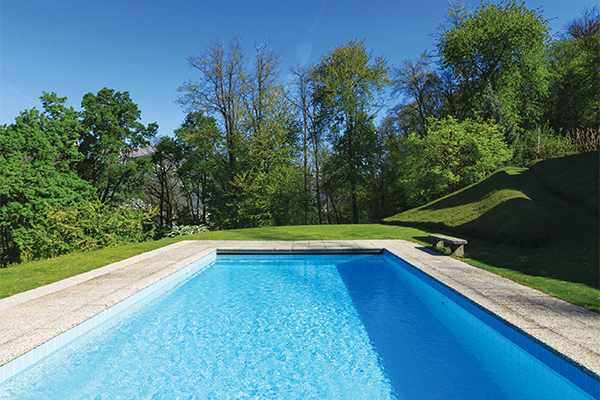 Used to filter drinking water, wastewater and pool water, glass particles provide better filtration than standard sand-based options. They also require less frequent filter cleaning and save water, energy and money. As an added advantage, the ionic charge of recycled glass slows bacterial growth. Recovered glass, which is referred to as cullet once it is sorted and cleaned in sorting centre, is sought by glassmakers. After cleaning and preparation, the glass is sorted by color in a conditioner, mixed with other materials and heated at high temperature to make new bottles. 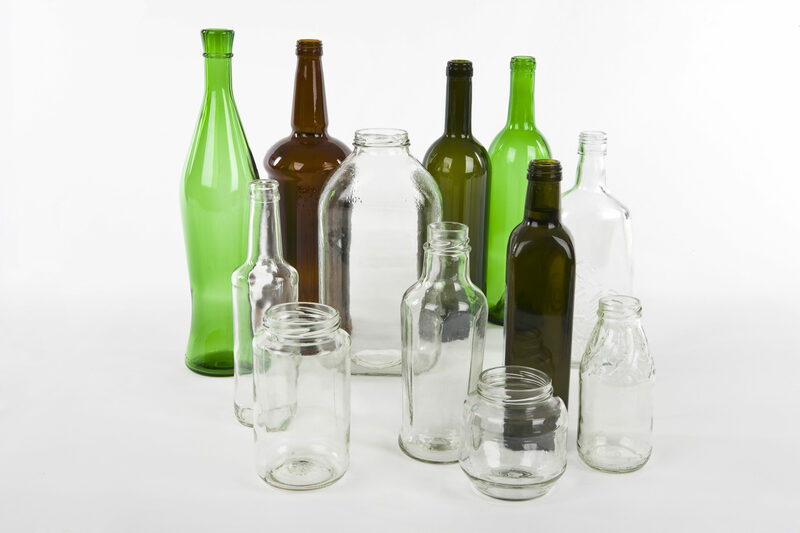 Recovered glass containers can be remelted countless times to manufacture new containers. Remelting helps save sand and energy and reduces greenhouse gas emissions. Glass recycled into particles is also used in landscaping. It provides a touch of colour and originality, preserves heat from the ground and stops insects and crawling molluscs from damaging plants. Because it is fireproof, it also protects ornamental installations from discarded cigarette butts. Cellular glass is a pumice-type material that resembles volcanic rock. It is made from finely ground recycled glass powder and a mineral additive. Heated at high temperature, the mixture expands and traps thousands of tiny air bubbles, which give it its particular shape. Light, resistant to compression, durable, fireproof, insulating and draining, cellular glass has been used across Europe for the past 20 years in conduit insulation, road foundations, bridge and viaduct backfill and green roofs. 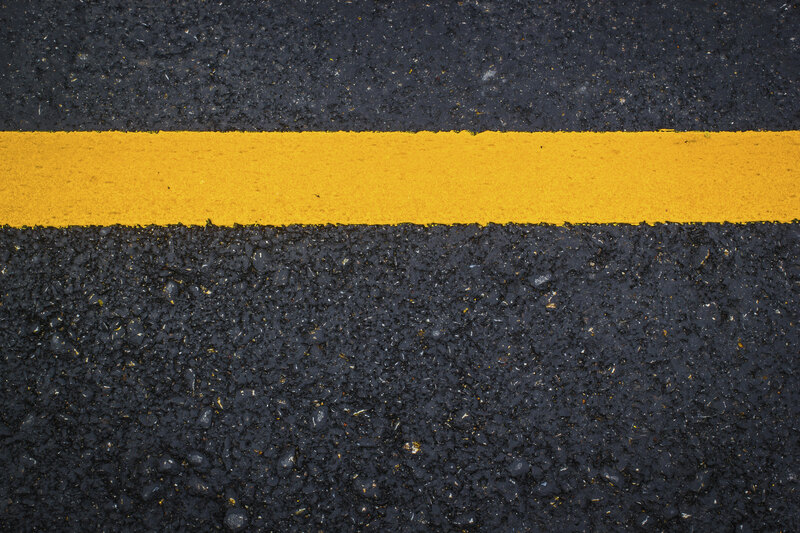 Roads, bike paths, parking lots and other projects that involve asphalt and granular materials may incorporate recycled glass and benefit from its thermal and mechanical properties. Research is currently underway at École de technologie supérieure (ÉTS) to determine mixes that enhance road quality. 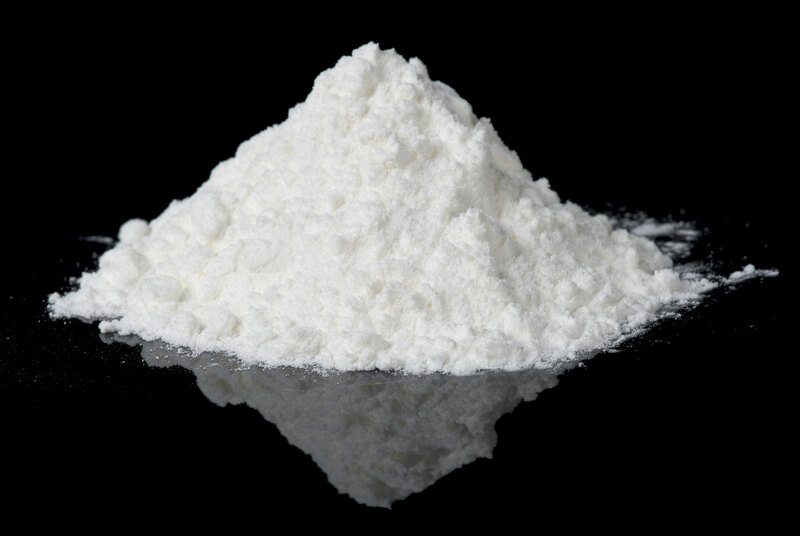 Powdered glass may be used in inks, tires and paints and as filler to strengthen silicone and rubber. 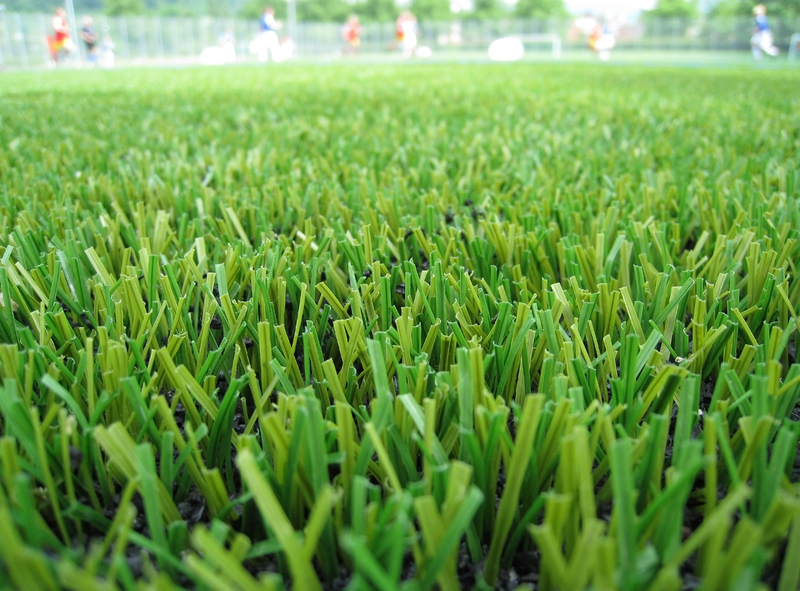 FIFA approved the use of glass particles as filler for sports fields since they improve drainage and extend the service life of the surface. However, there are no North American manufacturers as of yet. 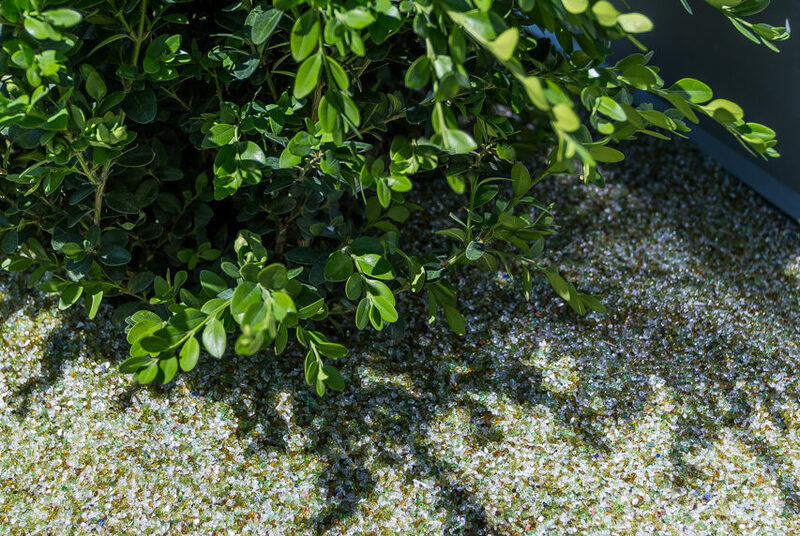 Glass may be integrated into ecological paving stone made from 100% recycled materials. 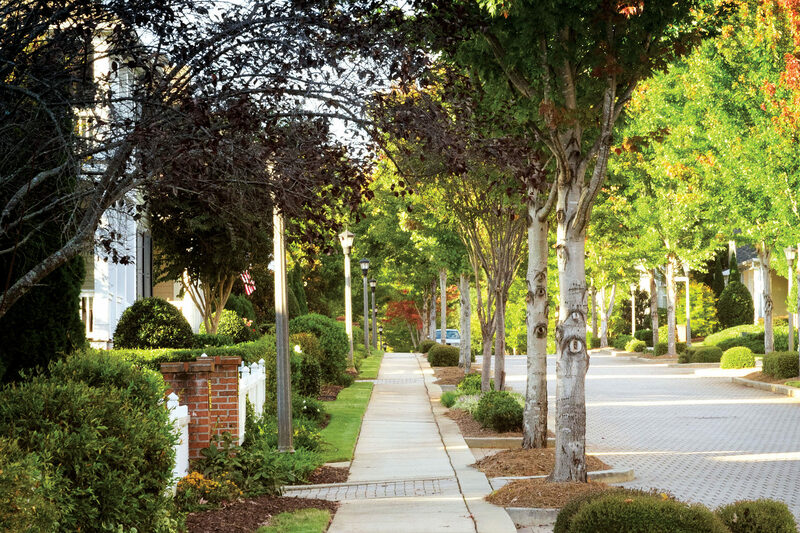 Paving are made from 75% recycled glass, 20% plastic bags and 5% porcelain from curbside recycling. 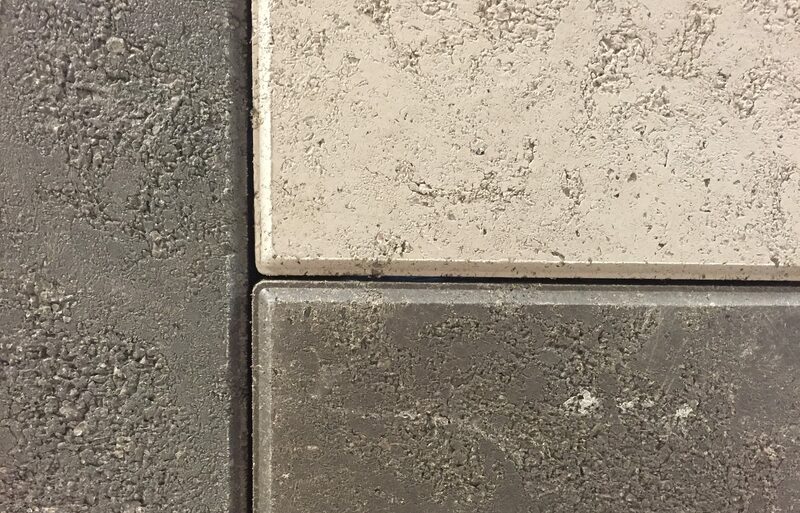 Manufactured by a Quebec company in a range of colours and sizes, the paving is an environmentally friendly solution to standard options in urban development projects. Available for several years, mineral wool is widely used in the building industry as a thermal and acoustic insulation material and as a fire barrier. 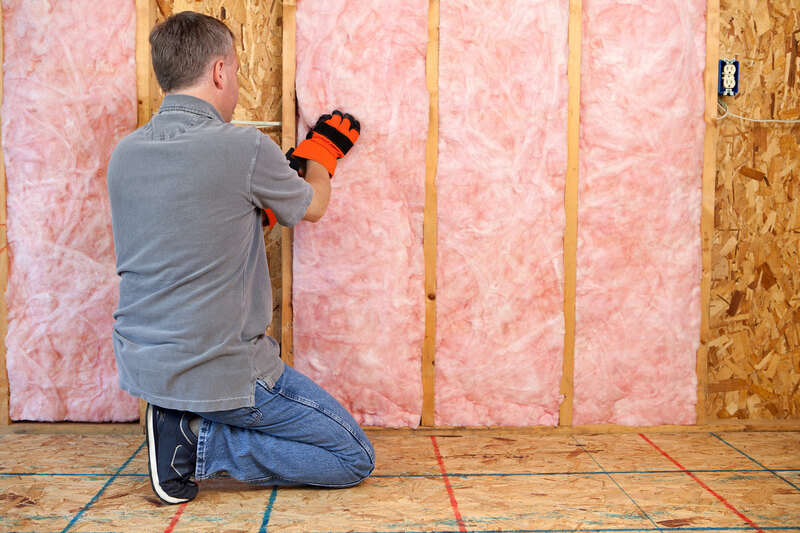 The mineral wool made from recycled glass is manufactured using a high-temperature fusion process. In North America, there are some thirty sites that produce mineral wool from recycled glass. To know more about ÉEQ’s initiatives, feel free to contact us.